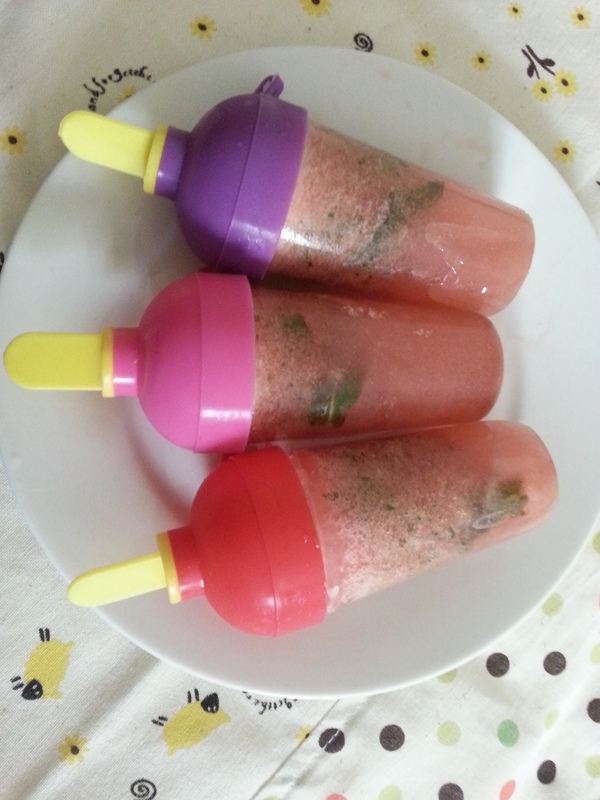 I made these icy poles last week and kept in the freezer for a hot summer day. I’m going to experiment different flavours of icy poles this summer with seasonal fruits. Mangoes, peaches, strawberries, kiwis, what else??? ?